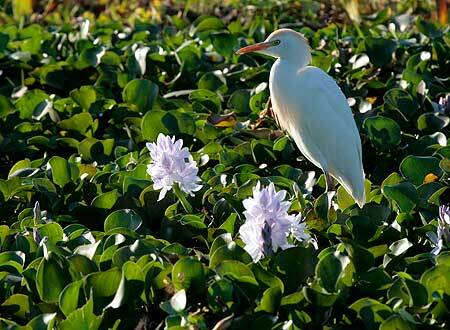 If you enjoy bird watching, they say you have to go to Riviera Nayarit. Steve Howell, an ornithologist with over 30 years of experience guiding bird watching tours and author on the subject, swears that Riviera Nayarit is the best place in the world for bird watching. To find out about the annual International Migratory Bird Festival in San Blas Nayarit click here. Be sure to check out what the festival entails and be on the lookout for the dates of the 2012 edition of the festival.